The city of San Antonio is the ultimate school field trip destination as it offers a window into the inner workings of Texan history. Travel with ease while taking a private bus tour of the city’s marvels. We will assist you in planning your premier solution for professional, private travel in and around the San Antonio area. Whether planning a large school outing or a small-scale class field trip, we will help you manage your school travel needs with ease. 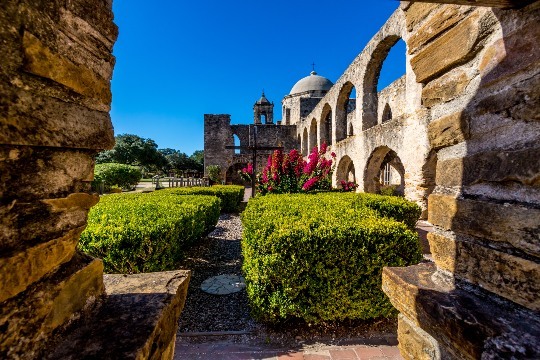 A personal shuttle allows for school travel groups to streamline transportation from their hotels to the hard-to-reach San Antonio Missions, as well as any other attractions around Texas. A professional driver will coordinate all the navigation and parking while assisting travelers with their unique itinerary. That way, chaperones can keep groups of students coordinated between stops while avoiding complex routes and parking fees. Arrive prepped and on-time to each San Antonio attraction with a private driver at your service. On a private minibus, you can enjoy cushioned reclining seats, luggage racks, PA systems, WiFi, TV monitors, DVD players, and restrooms for a safe and comfortable ride through town. Choose your bus travel amenities based on the length of your school field trip and the number of passengers on your class list. Exclusive features on your premium trip will provide you with extended space and comfort to help you stay relaxed during long-distance travels. Our luxury coaches allow your entire class to relax in style while enjoying twice as much legroom than on a standard school bus. National Charter Bus offers a variety of full-sized coaches outfitted with your choice of amenities and storage space capacities. We understand that safety is crucial when shuttling students and faculty to far-away destinations. National Charter Bus keeps safety at the forefront of our transportation services by providing safe, trustworthy transportation with certified ADA-accessible buses on all models. Reserve your private ride for simplified educational tours from our fleet of reliable vehicles. We make your safety our priority as we only work with certified, licensed, and professional drivers who are familiar with traveling in the San Antonio area. The city of San Antonio houses some of the best universities in Texas, including the University of Texas at San Antonio (UTSA) and Texas A&M University. We handle transportation for thousands of students, faculty, and staff across San Antonio’s top institutions, assisting them with on- and off-campus transportation for all university events. Whether you’re booking a bus for a campus tour, Greek event, formal, or school-wide event, we will pair you with a bus suited for your travel distance and class size. 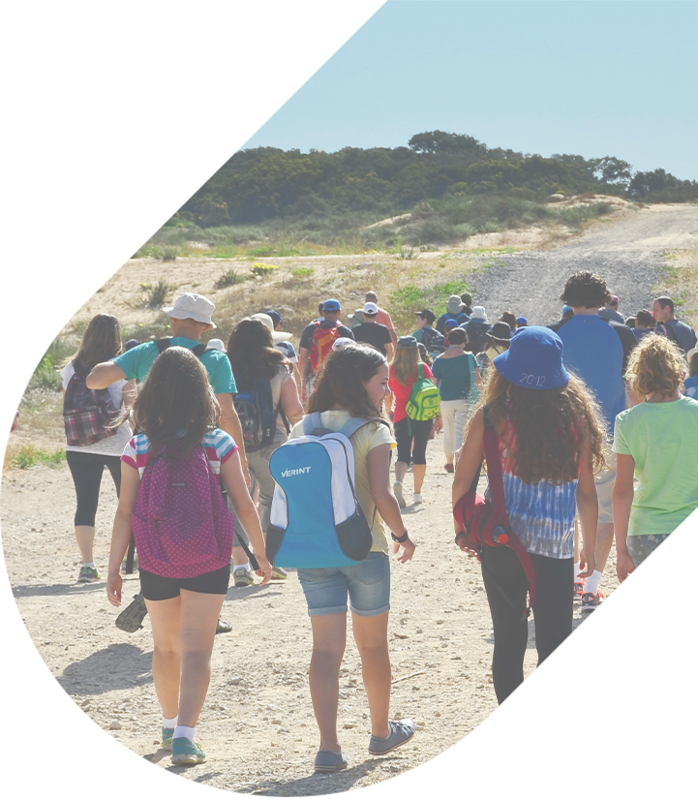 If you’re planning a field trip for an elementary, middle, or high school, ditch the outdated school bus and book a modern, private coach for your next campus outing. If you’re planning a trip to San Antonio, consider a private rental for transportation on your next field trip or campus tour. National Charter Bus can help you arrange the best travel options for you. Our team of travel experts provides transportation that will help you streamline your travel plans by eliminating all your travel concerns around south-central Texas and beyond. Book with a private travel consultant at (210)-343-2190 to set up your San Antonio travel with an expert. We will scale to your unique class schedule and school travel budget!